A decade ago, we would have scoffed at anyone who used their mobile phones to snap photos. But as technology advanced, smartphone cameras became more competent to the point of being on par with many high-end compact cameras, and perhaps even some entry-level DSLRs. One such example is the camera system on the Huawei P10 Plus. 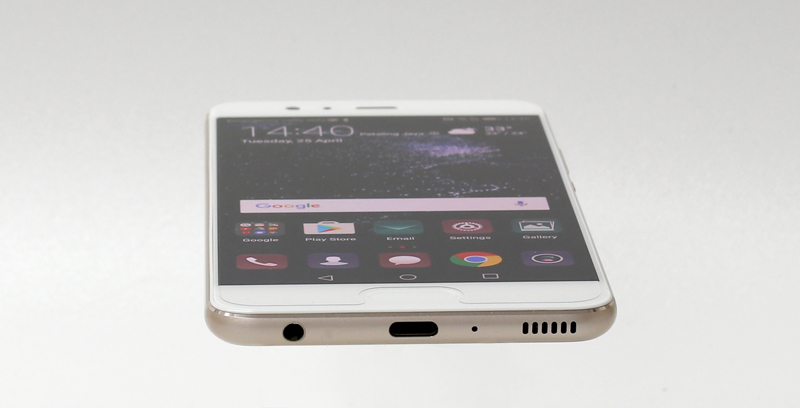 Ever since Huawei partnered with Leica and introduced the dual camera P9 and P9 Plus last year, many have been eager to get their hands on this powerful smartphone. This year, Huawei has made some enhancements to the dual camera system and incorporated it into their successors: the P10 and P10 Plus. 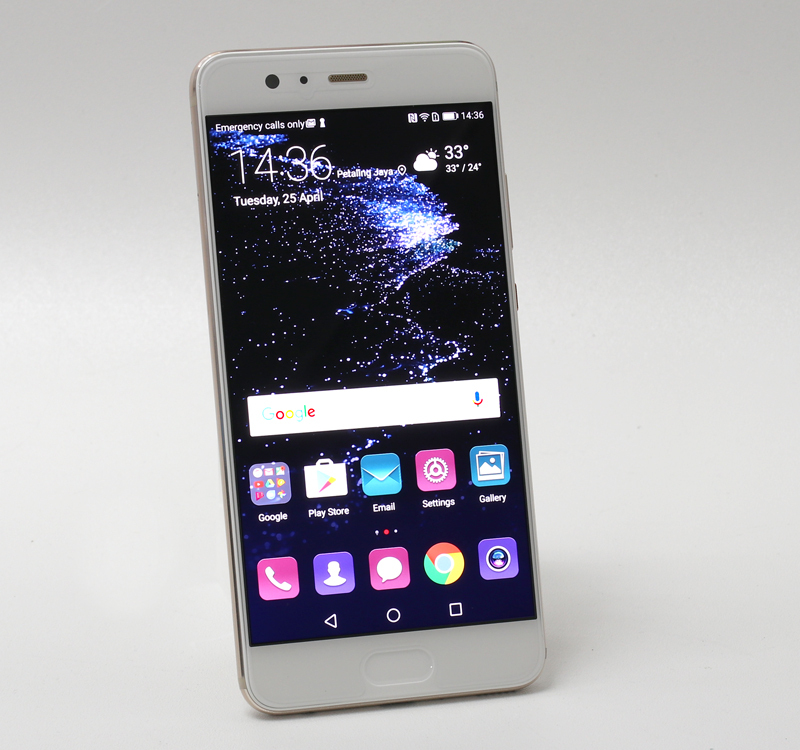 In this review, we're taking a look at the P10 Plus. 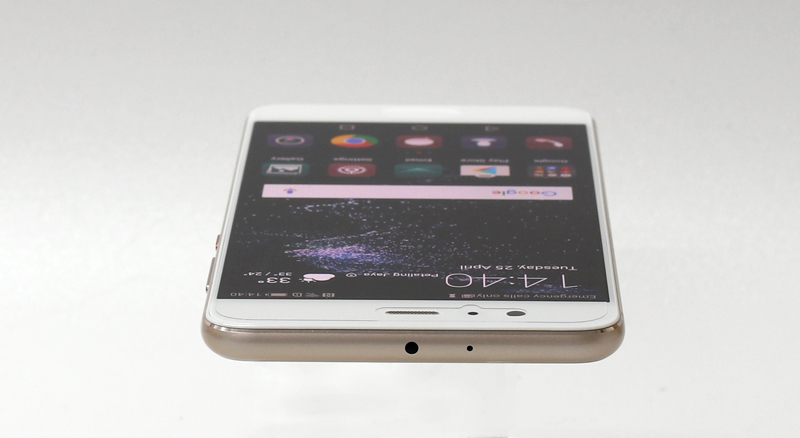 At first glance, you'll notice that the fingerprint sensor has been moved to the front. There's nothing wrong with this, as it doesn't hinder functionality in any way, but we did notice that the tempered glass surrounding the display is curved around the sensor, which gives it a somewhat 'clumsy' look. It's a small matter, but if you're particular about looks, this is a cause for some minor annoyance. That said, the overall design of this phone is excellent. It fits nicely in the palms of your hand and the controls are well within reach. The rear is easily scratched though, so we'd highly recommend using a phone cover with this device. The top area is empty, save for a microphone and IR blaster, while at the bottom, you'll find a 3.5mm audio jack, a speaker grille, and a USB Type-C connector. On the left is where you'll find the hybrid SIM card slot (one Micro-SIM + Nano-SIM, or one Nano-SIM + microSD). Finally, on the right, there's the power button and volume rockers. In terms of specifications, the P10 Plus runs the Huawei Kirin 960 CPU, and comes with either 4GB of RAM and 64GB of storage, or 6GB of RAM and 128GB of storage. We had the chance to get our hands on the latter variant. At this point, it's worth mentioning that there has been some issues pertaining the memory chips found in the P10 and P10 Plus, which you can read about here. While the level of performance varies significantly between eMMC and UFS memory chips, real-world performance will likely only differ mildly, so this shouldn't dissuade you from purchasing this phone. After all, you're probably considering this phone because of its superb camera system. Another thing that you should take note of, is the fact that while the camera systems on the P10 and P10 Plus look similar, the lenses on these cameras are different. The P10 uses Leica's Summarit lenses, while the P10 Plus uses Leica's Summilux lenses. To make things simple, if you want the absolute best in image quality, go for the P10 Plus.